Osteoplastic Ostitis, Osteosclerosis, or Condensation of Bone, this, too, is essentially a chronic process. It may occur as a result of, or, as we have just shown, exist simultaneously with the condition of, diffuse rarefactive ostitis. In this case there is a formation of new bone in the connective tissue surrounding the vessels in the Haversian canals. As a consequence the bone affected is greatly increased in density, and many of the Haversian canals by this means obliterated. The end result is an increase in size of the bones in such positions as the horny box admits of it, and a peculiar ivory-like change in their consistence. 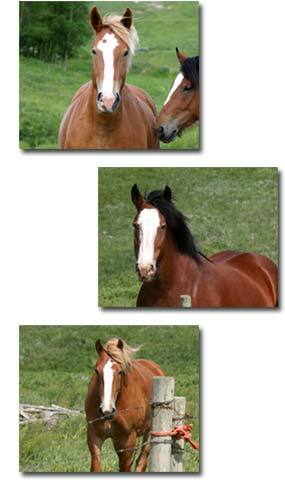 For an example of this, we again refer the reader to the changes occurring in chronic laminitis.